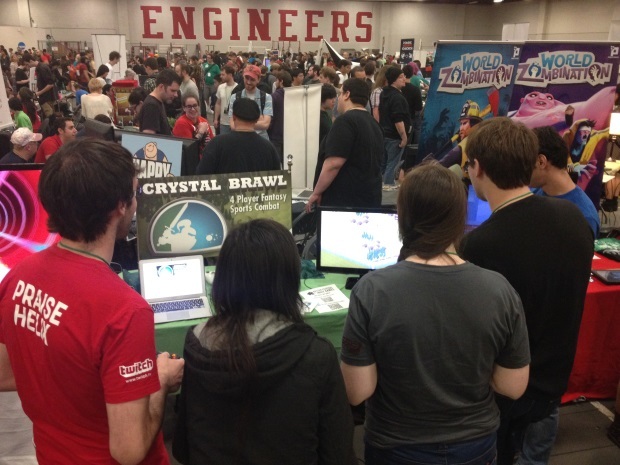 Once again, we journeyed up to Boston for BFIG, the Boston Festival of Indie Games! This year they hosted the games floor in the massive indoor track a level above last year’s space. So cool to see this event growing and pulling in more indies from all over the place. 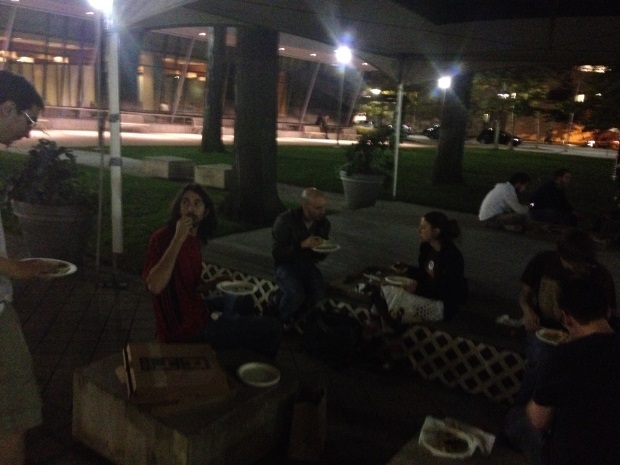 Pre-gaming with an indie dev pizza party on the lawn!